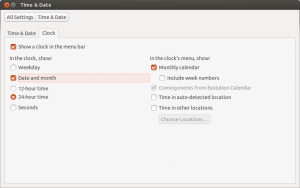 Here’s my to-do list after installing a fresh Ubuntu 13.04. Some of them are probably very personal and you won’t need them, yet it might give an idea. First of all I edit the settings of gedit. Next, I install and personalize Geany. I’ve discussed the necessary steps before on this post. Unfortunately the VI that is shipped with Ubuntu is buggy. I usually replace it with VIM. After this, I update the vimrc file to personalize. I’ve talked about it in this post. 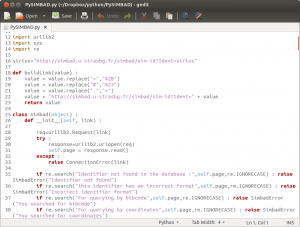 This is another very well designed text editor. I like installing and personalising it. You can find methods to install it in this post. I prefer using Sublime Text 3, and then using the following settings in the configuration file. First of all I install the ssh server. After this, I simply “ssh localhost” in order to get the ~/.ssh folder created. After this, I copy my id_rsa and id_rsa.pub files into this folder. If you want, maybe it’s a good idea to change your default ssh server port. Then simply import my old PAC connections. Well, the title speaks for itself. I usually get Chrome, Opera and Dropbox right after the installation. Downloading GIMP, Restricted-Extras, VLC are usually critical. Getting ffmpeg, avconv, and java plugins is a good idea. Using the right-click menu on nautilus to open a terminal in that folder is very useful. Below are for the fundamental tools for network geeks. For monitoring a lot of things, atop is very useful. 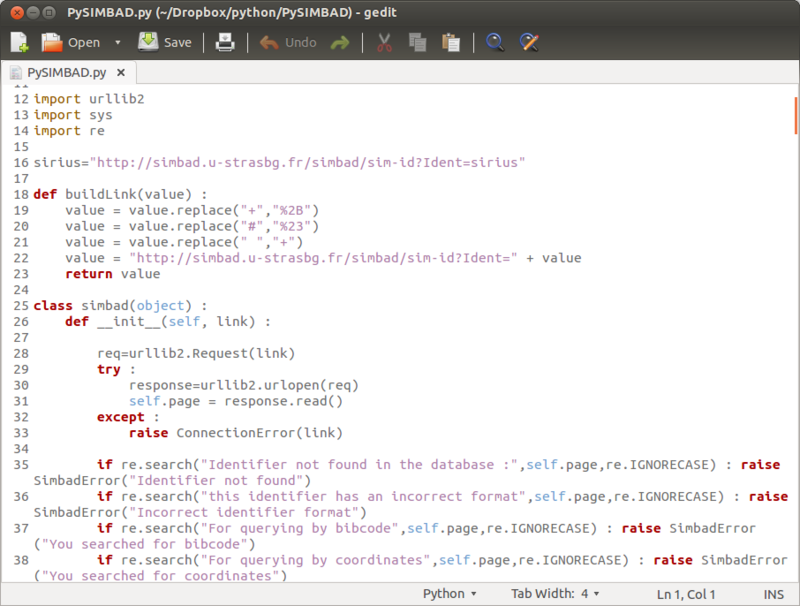 As an astronomer, I use numpy and pyfits for scientific computing a lot. In order to automatically turn on Numlock at boot, and (on my laptop) remember the brightness setting, I edit the /etc/rc.local file accordingly. The brightness thing is because, my Ubuntu boots with minimum brightness on laptop. Also to turn on automatically, you need to install the numlockx package. It is good to see the date in the top right corner of the screen at all times. Click on the clock and follow Time & Date Settings… -> Clock tab -> Check “Date and month” below the “In the clock, show” section. Using this addon, you can import your “exported” filters for Thunderbird. I usually edit the privacy settings of the Unity Dash so that it won’t record activity on my multimedia files. Just type “privacy” to the dash and run the settings. On the “Files” tab, select the type of files you don’t want to be recorded. 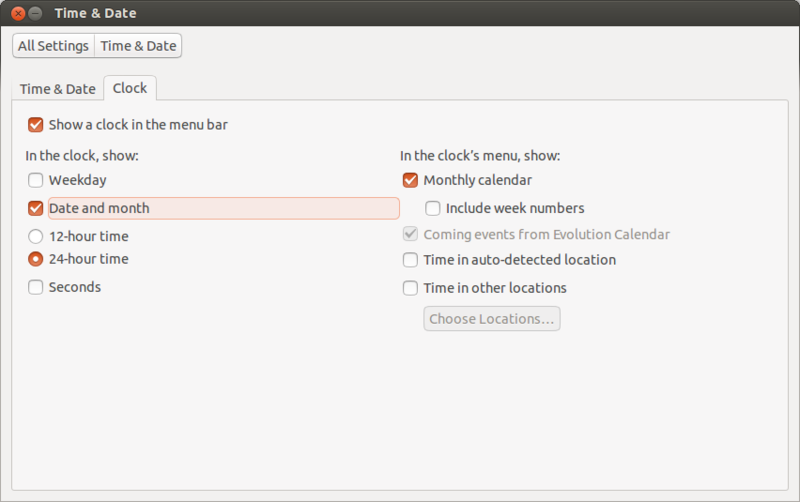 This was discussed in a blog post, if you use Google Calendar, then it’s a good idea to integrate it with your Ubuntu. Check it out here. Some programs use the ALT key and since the HUDS want to access it, things can get messed up. That’s why I usually disable the hotkey. It was discussed here before. Simply click on the System Settings… Go to “Keyboard -> Shortcuts” select “Key to show the HUD and hit “Backspace” if you want it disabled. For me, this is the most annoying updates of Nautilus. When I want to search for something, recursively, I can either use “find” or “locate” or simply hit “search”. 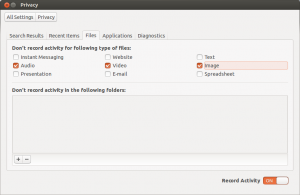 Locating files easily in a folder with nautilus is something I use a lot, that’s why this patch is very handy. Follow the instructions in the link below if you don’t like that feature either.